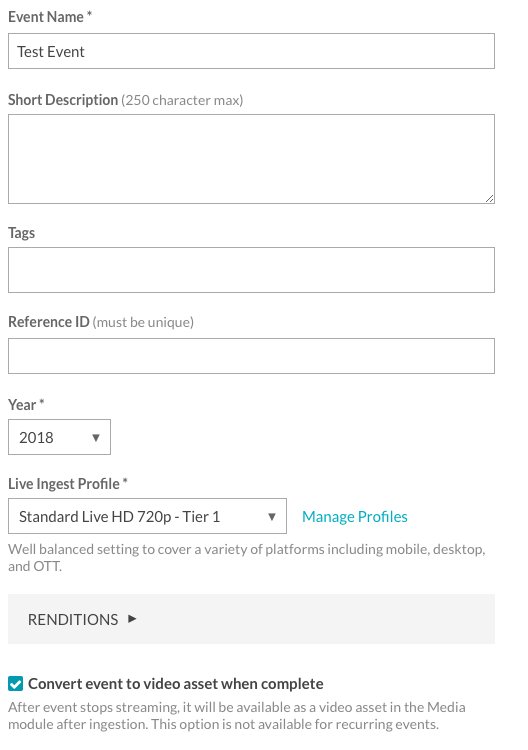 The purpose of this Quick Start is to show you how to use the Video Cloud Live module and Open Broadcaster Software (OBS) to broadcast a live event. 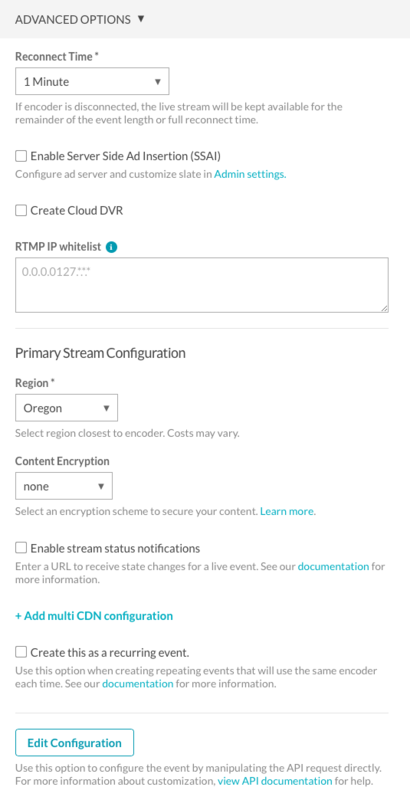 Note: For a version of this document that uses the Telestream Wirecast encoder, see Quick Start: Using the Live Module with Telestream Wirecast. This Quick Start will help you broadcast a live event to different devices using Open Broadcaster Software (OBS) Studio. 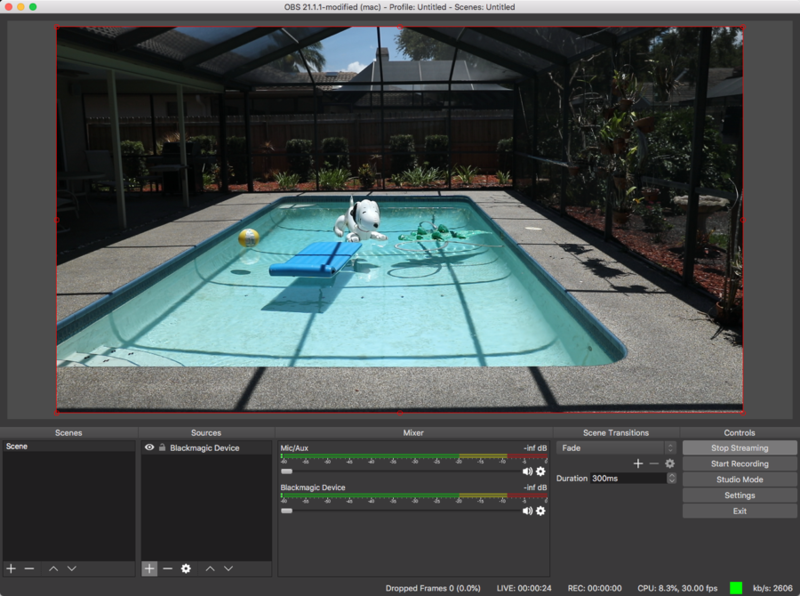 OBS is open source software for video recording and live streaming and can be downloaded here. Other encoders can also be used with the Live module. In this section, we will configure and use the OBS Studio encoder to support a live streaming event. 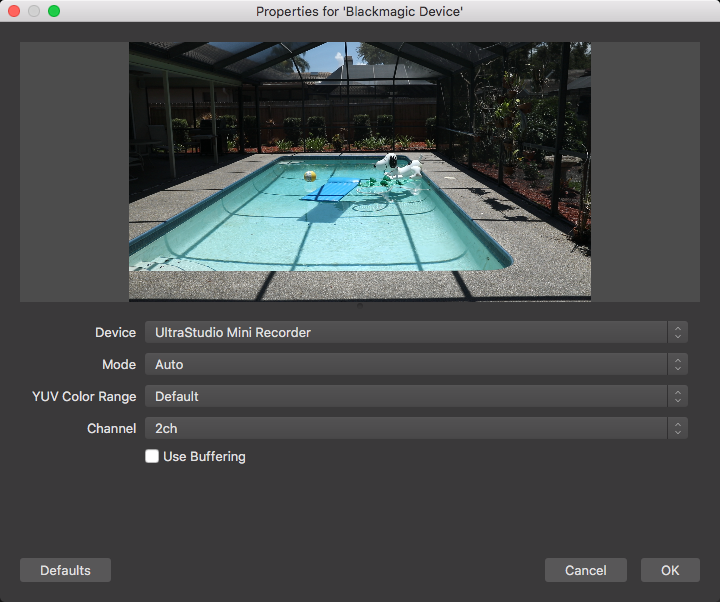 OBS Studio software is a desktop application that captures input from your camera and produces a stream that can be delivered by a CDN. Note that there are hardware and other software based encoding solutions available that may be better suited for delivering your live streaming event. You can download the OBS Studio software here. Note: OBS offers the ability to record a local copy of the stream. 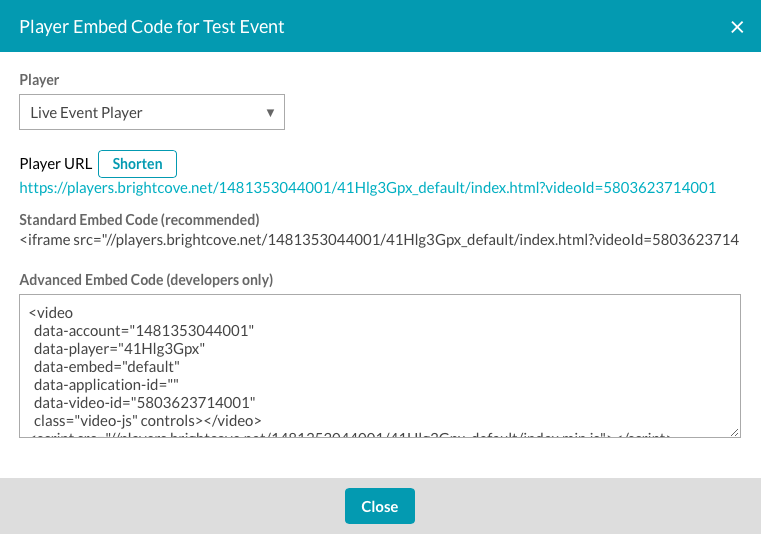 By choosing to do this, you will have a local copy of the stream that you can create clips from in case any networking issues occur during the broadcast of the event. 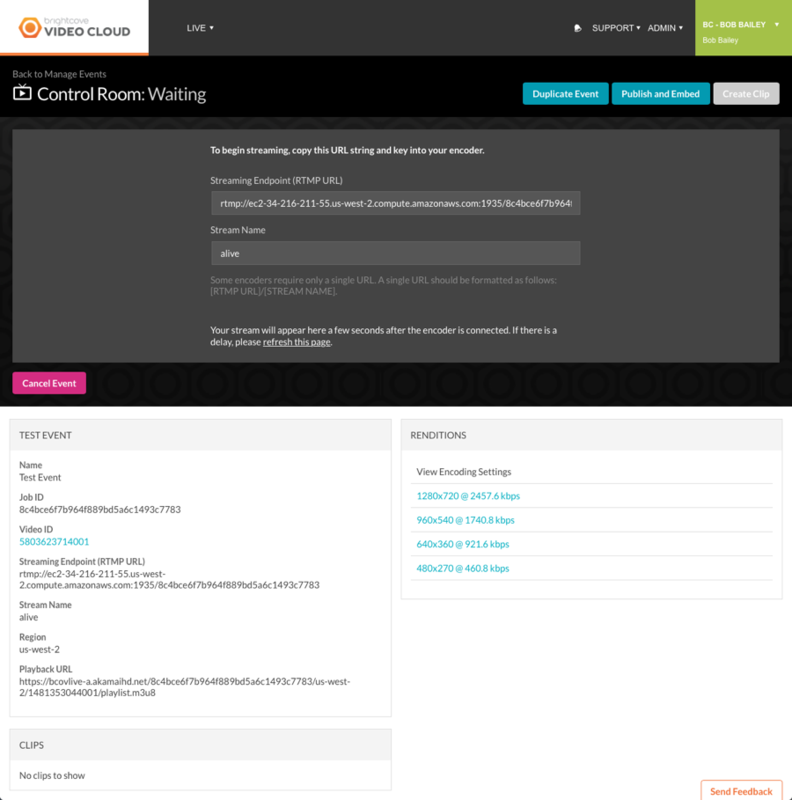 For information on how to record a local file, see the OBS documentation. In the Sources section, click + to add a new source. Select a Source from the list. 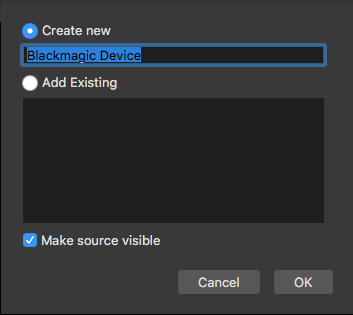 This Quick Start is using a DSLR connected to a laptop using the Blackmagic Design UltraStudio Mini Recorder, so Blackmagic Device is selected. 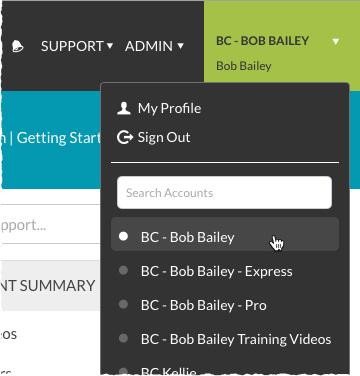 Enter a name for the new source and click OK. 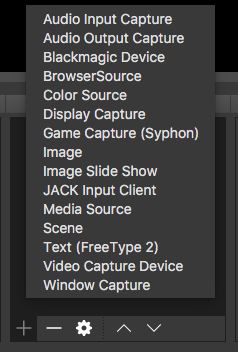 Select your camera from the Device list. A preview should appear in the properties dialog. Click OK. In the Controls section, click Settings. Click Stream in the left side of the Settings dialog. For the Stream Type select Custom Streaming Server. For the URL, use the Stream URL provided by the Live module. For the Stream key, use alive. In the Controls section, click Start Streaming. The live stream should begin. When you are done with the live stream, click the Stop Stream button in the Live module. 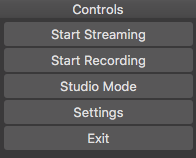 Also, return to OBS Studio and click the stream button to stop the encoder from streaming.